In the Pro Tools Expert 10th Anniversary Competition, we offered the chance of winning the SoundRadix Radical 3 Bundle Worth $599, as one of 18 great prizes on offer worth over $28,000 in total. We can announce that Jamie Marvel is the lucky winner. What Is In The Radical 3 Bundle? Surfer EQ - The amazing Surfer EQ is a pitch tracking EQ. If you're unsure what that means, watch the video below. Drum Leveler - Drum Leveler isn't a compressor, it can differentiate between different hits in a drum performance and because of that, it can treat them individually rather than seeing the incoming audio as a one constantly changing signal. Very powerful. Auto Align - Auto Align doesn't just time-align signals. It identifies a range of relative delays between two signals which all interfere constructively. So you can choose to keep a near and a far mic on a source but still ensure they don't cancel. Pi - Phase rotation is a bit of a mystery to many people but I sum Pi up as a plug-in which can do for unrelated signals what Auto Align can do for related signals, and it changes in response to the audio to make sure everything stays in phase. POWAIR - The newest of the SoundRadix plug-ins this dual stage leveler compressor finally lets you choose the sound of your compression regardless of how loud it is. Louder no longer means more compressed. In this review, Mike Thornton take a look at the new compressor plug-in from Sound Radix. POWAIR isn't just another compressor, it is a two-stage loudness leveler and compressor plug-in with a number of features that set it apart from other compressor plug-ins. Watch and see Mike put this plug-in through its paces. I returned to audio recording after taking many years off. I left the industry as the need for large studios became less realistic to maintain financially. I stayed in touch with my colleagues and assisted on projects occasionally. We debated the growth year after year that everyone could record in their bedrooms on computers, gadgets and mobile devices. Direct recording also became a staple. It seemed that something was lost in many cases. We believe it is the professional studio experience. Production experts that could listen and assist on the project. Fuzzy Walls studio was primarily built to prepare, mix and master these smaller projects. Musicians record everywhere these days but lack the experience to turn it into a final mix. This is one area where professionals shine most. In addition, Fuzzy Walls is adding a project studio built out of necessity for things that cannot be fixed in mix. Occasionally a mix comes to us and it just plain needs a track or tracks redone. This has led us to do more than fulfill that need. We record in small spaces with big sound. You will get tracks worth keeping. 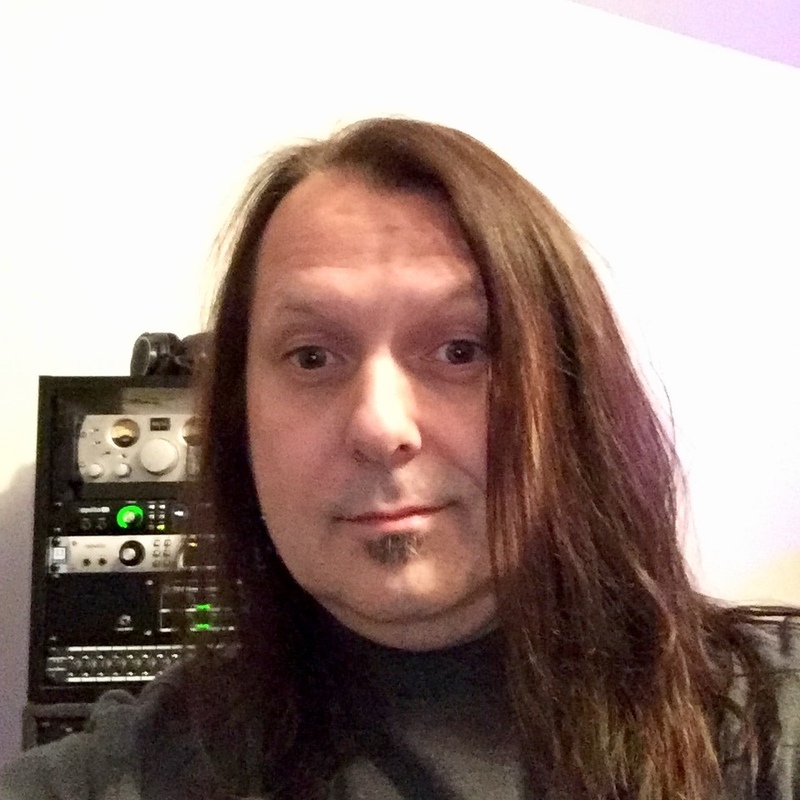 SoundRadix are power tools that will surely help me (Fuzzy Walls Studio) reach the goal. I want to help musicians keep their inspired tracks and get them sounding truly ready for release. The tools SoundRadix are incredibly forward thinking. They are tools that truly almost feel magical to me. Manual track polish can be done with controls just deep enough to be creative. 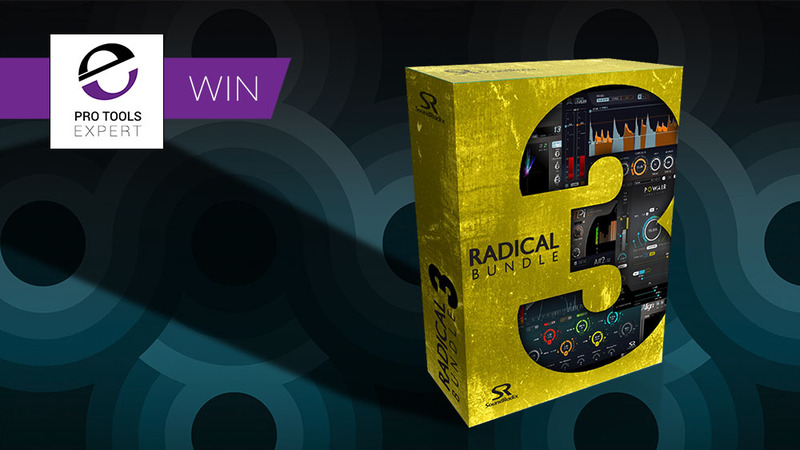 If you would like to win a prize like the SoundRadix Radical 3 Bundle Worth $599 then go over to our Win Page and see what prizes we have on offer.